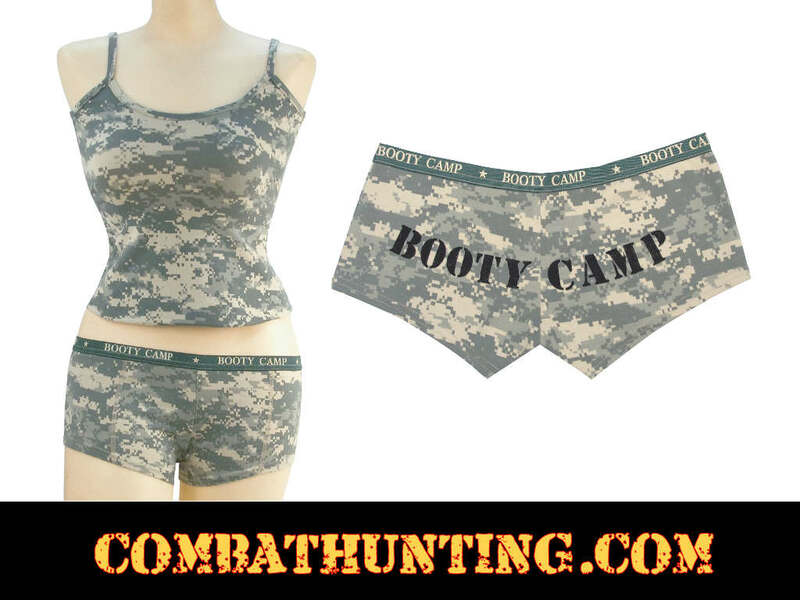 Women's Acu Digital Booty Camp Booty Shorts O.D. Elastic Waistband. Shorts Made From 90% Cotton / 10% Spandex. Used As Underwear or For Lounging. Available In Sizes: Xs To 2XL.